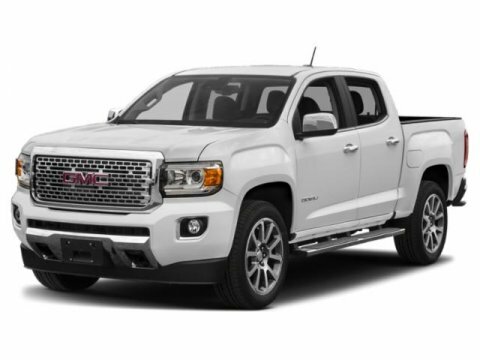 This vehicle is a beautiful New 2019 GMC Canyon 4WD All Terrain w/Leather and comes painted in a gorgeous onyx black color. This new GMC Canyon also gets 24 miles to the gallon. Visit us at Hudson Cadillac Buick Gmc NEW in Poughkeepsie to sit behind the wheel!